One of the most important decisions you can make as a real estate investor is hiring the right property manage for your investment property. The difference between a cash-flow positive property and a drag on your finances can be an experienced, professional property manager. You should always interview more than one property management company when you’re evaluating property managers, but do you know what to look for in a property manager? If not, these tips will help put you on the right path. Find certified property managers first. Consult the National Association of Residential Property Managers (http://www.narpm.org/) to seek out property managers with certifications and designations. Look for property managers with ten to fifteen miles of your property. You need managers who are willing to be hands-on and local when it comes to managing emergencies and conducting inspections. Make sure your manager conducts monthly inspections. Just because they’re local doesn’t mean they’re up on inspections, so get a guarantee they’ll inspect the property each month. Inquire as to how many properties the property manager currently manages. You want to be sure they’re not taking on more properties than they can handle. It’s important your property remain a priority. Ask what sort of technology they use to help them manage properties. PropertyWare, Yardi, HERO, and Appfolio are some of the leading software packages on the market. Also be sure to check out their website and any social media presence they may have. Be clear about fees. Make sure you understand every detail about the manager’s fee structure. 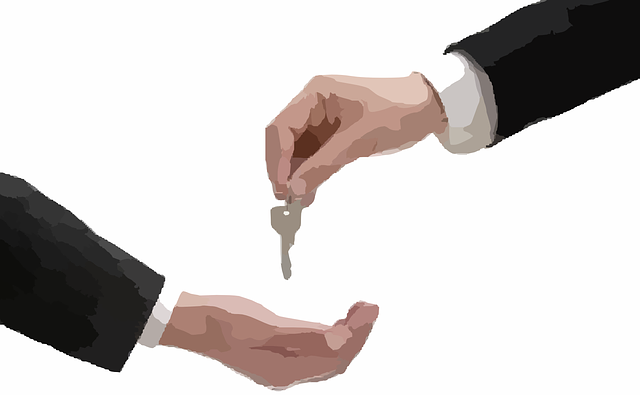 Ask them to detail their screening process for tenants. Don’t be shy about asking them what sort of modifications they’re willing to make based on your preferences. If you’re new to real estate investing, I’d be happy to start you on the path to diversifying your holdings with real property.